Welcome to Absolute Alpine! We are a family-run, family friendly, independent chalet company offering high quality catered chalets and self-catered accommodation in Samoens, the French Alps. We (Steve & Sam White) have a passion for the mountains and also for making sure you have a memorable and carefree holiday in our Samoens catered chalets or self-catered accommodation. Part of the impressive Grand Massif ski region, Samoens is the perfect destination for a ski holiday or summer holiday in the Alps. Incredibly popular games room – our new games room in our flagship chalet, Chalet Grande Ourse, has been very popular this last year. With its slate bed pool table and family friendly dart board, families and friends have all enjoyed huge amounts of fun here. Enjoy our slate bed pool table and dart board. Even more fun for the whole family. Our chalets all boast a central location whilst maintaining breathtaking views across the valley. Whether you are a group of 21 or a family of four, we have the Samoens accommodation for you. In fact, Chalet Petite Ourse is the only catered chalet in Samoens with a hot tub offered privately for a family of four. Have you considered the Alps for your next family summer holiday? Whether you want excitement or relaxation, there's something for everybody in charming Samoëns. Summer in Samoens is a real breath of fresh air and a great option for a summer holiday in the Alps. There’s no shortage of activities on offer, including white water rafting, mountain biking, climbing, hiking and golf. Samoens has also been awarded the Famille Plus label, recognising its family-friendliness. We now offer a variety of summer walking holidays to suit everybody. Our qualified guide will take you to some of the most beautiful spots around Samoëns. More Info. Samoens sits in the French Alps and lies at the foot of the Grand Massif with a state-of-the-art express lift taking you from the village up to Samoens 1600 in under 8 minutes. From here, the skiing is truly world-class, the snow record superb and the views breathtaking. 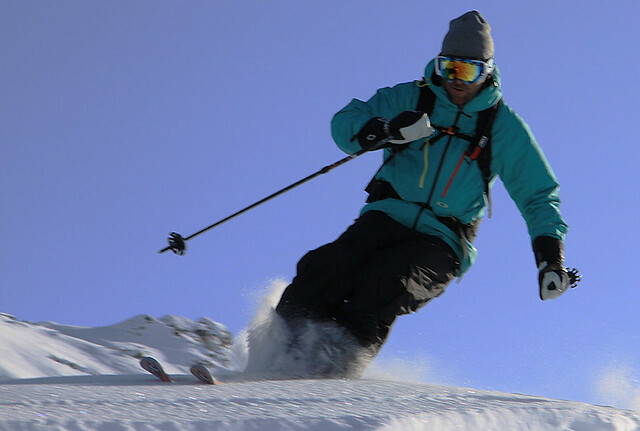 Take your pick from over 130 runs (265km of pistes), extensive off piste and, for snowboarders, a great selection of parks and powder opportunities. 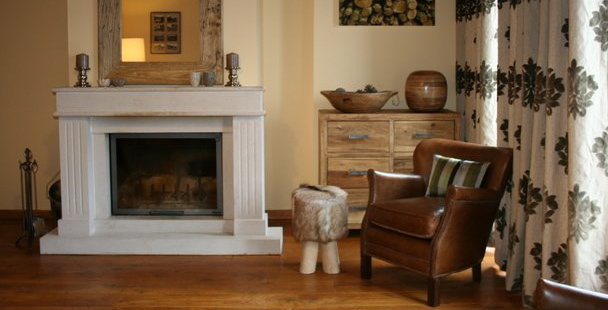 If you are looking for a Samoens ski chalet, we have some wonderful accommodation for you. Picture yourself in one of our catered ski chalets or in our self-catered Samoens ski chalets this winter. Catered Chalets Samoens or Self-Catered Accommodation? 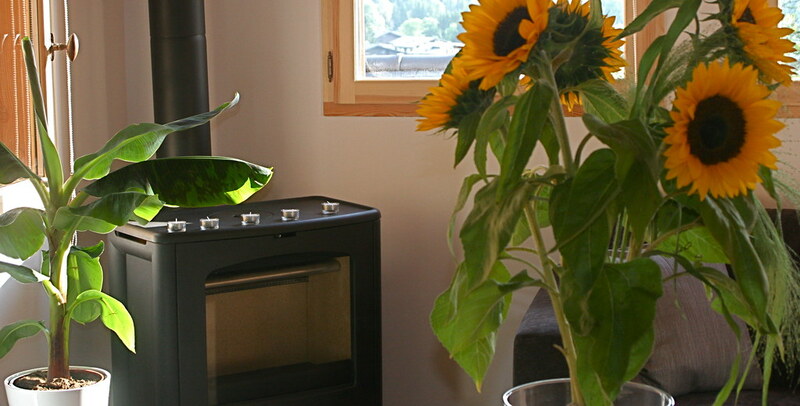 Whether you are looking for the freedom of self-catered accommodation or would prefer to relax entirely and enjoy one of our Samoens catered chalets, we are ready to look after your needs. A week in our catered chalets will include breakfast, home-baked cakes in the afternoon and a professionally prepared four course meal in the evening (we do lighter three course meals in the summer). Our carefully selected high quality wines flow freely over dinner! For the younger ones our chef can prepare an earlier kiddies high tea with everything lovingly homemade from fresh ingredients. 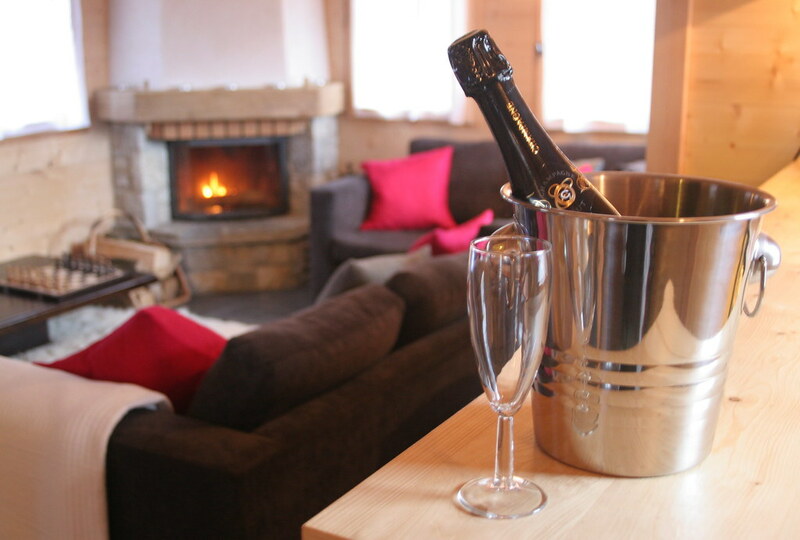 For more information on our Samoens chalets, click on any of the accommodation links below. Wifi, Wii, UK TV, DVDs, CDs, games etc. The ONLY 4 person catered chalet with hot tub in Samoens!